Throughout the month of December, we are deep diving into the issue of human trafficking. Feel free to use these shareable images and captions to communicate with your community during Dressember. Right click to save and copy/paste the captions. We encourage you to make these your own. Be sure to check out our blog every Monday-Friday for relating blog posts. 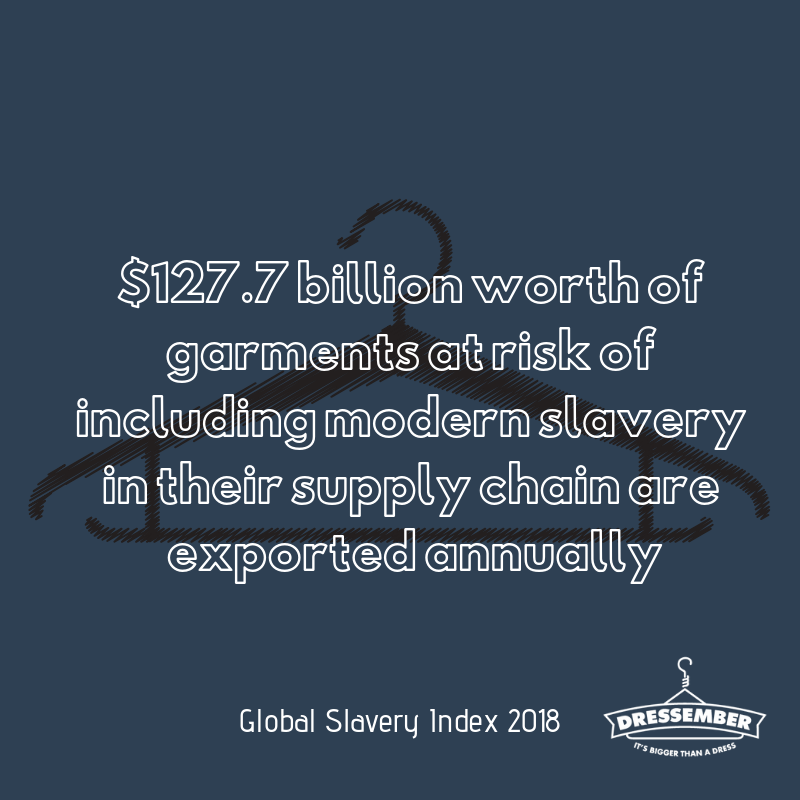 We have the resources to spot modern slavery on a daily basis. Above are a handful of signs that could indicate that someone is in a trafficking situation. As the month of December comes to an end, I encourage you to think about what you can do to be a part of a societal change surrounding the buying and selling of human beings. If you see something, say something. You can report signs of trafficking to your local trafficking hotline (enter trafficking hotline for your area here). Please consider supporting me as I finish up my month of dresses/ties as part of Dressember. You can donate at (insert fundraising page link).